Helen Hall currently divides her professional life between instructing at the Vancouver Symphony Orchestra School of Music, the School of Music at Vancouver Community College and the Vancouver International School of Music and acting as Managing Director for the Singer Behind the Song concerts. Helen is past president of the Chilliwack branch of the BC Registered Music Teachers’ Association, and past head of the Chilliwack Academy of Music Piano Department. She also worked as collaborative pianist for the School of Music, University of Victoria and was pianist for the Vancouver Bach Children’s Chorus and Vancouver Academy of Music Opera Workshop. 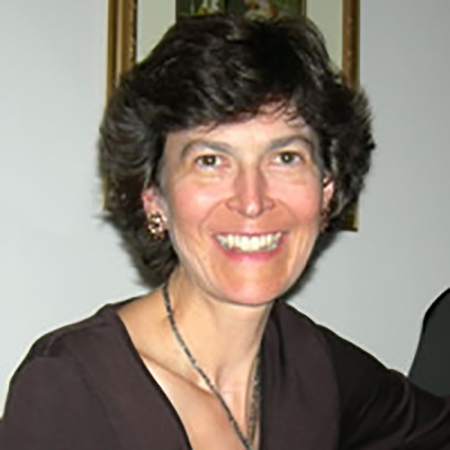 Helen’s academic background includes an MA in Musicology from the University of Victoria and a BMus in Piano Performance from Acadia University, Wolfville, NS. She has participated in piano pedagogy workshops with pianists Dr. Teresa Dybvig and Susan Nowicki in various U.S. locations, and has pursued private studies in London, England, with Paul Hamburger (Guildhall School of Music), Isobel Flinn (National Opera Studio), and Louis Kentner (Menuhin School of Music). and has adjudicated at many music festivals throughout British Columbia, including the Kiwanis Festival (Chilliwack), and the Music Festivals at Burns Lake, Kamloops, Creston, and Fort St. John.